Indian: One land. Many stories. India has always thrived on stories. From folk tales to urban legends, stories truly bring the country together. What better way is there to celebrate Republic Day than by reading stories from across the country that celebrate its myriad arts and crafts, flora and fauna, people and food! Olivia Fraser takes us on a handcrafted journey through India, starting from the North, going to the South, East, and finally West – touching upon every corner of the country. The beautiful illustrations to go along with the story only enrich it – depicting everything she describes. The story follows the conversation between a king and his son, the prince, as they walk through the orchard. 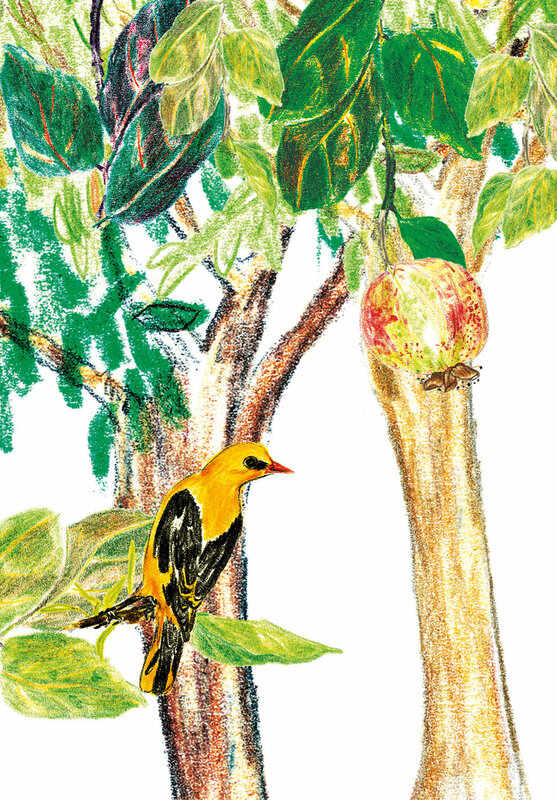 The king tells his son about all the different trees in India, all of which can be found in the royal orchard. Nimret Handa has written this beautifully with minimalistic illustrations, ensuring that the focus stays more on the writing and the information about each tree while still making it appeal to children. 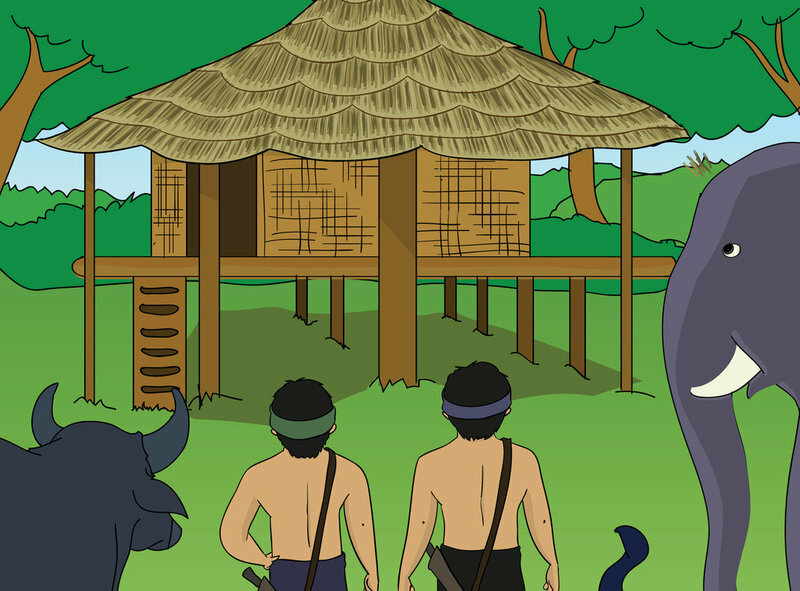 Set in Arunachal Pradesh, this folk tale tells the story of how the very first house was built. How the two friends: Kindru-Lalim and Kincha Lali-Dam got help from the forest to built the house. 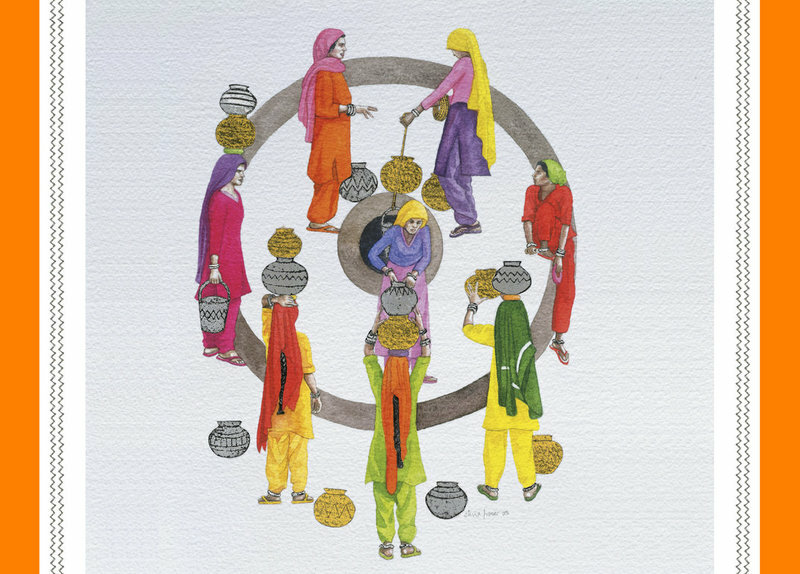 Along with facts about the tribe they belong to at the end, साबसे पेहला घर is brought to life with vibrant illustrations. Mumtaz is a young girl who has come to Lucknow to further her knowledge of chikankari - the traditional embroidery style there. 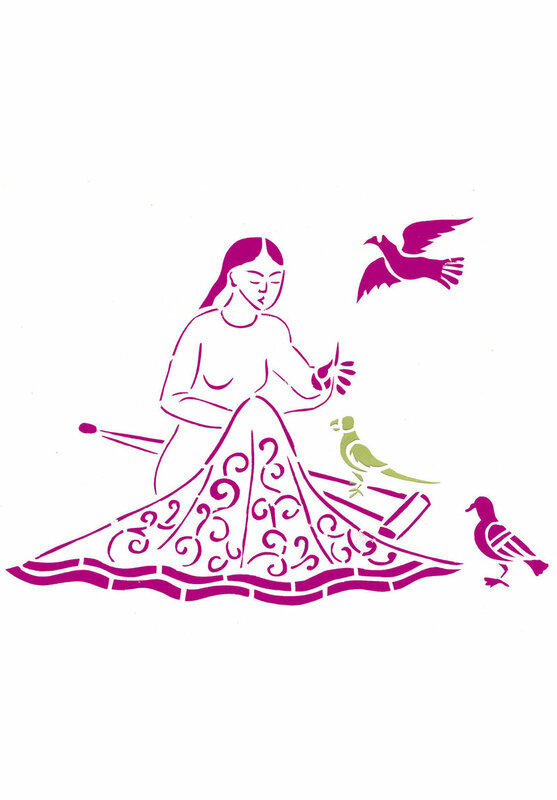 She meets a child called Munnu and Munnu teaches her how to dream - greatly influencing her embroidery. But Mumtaz also has a pair of cousins who are determined to ruin her work. This story, coupled with the unique illustration style, is definitely something children should read. 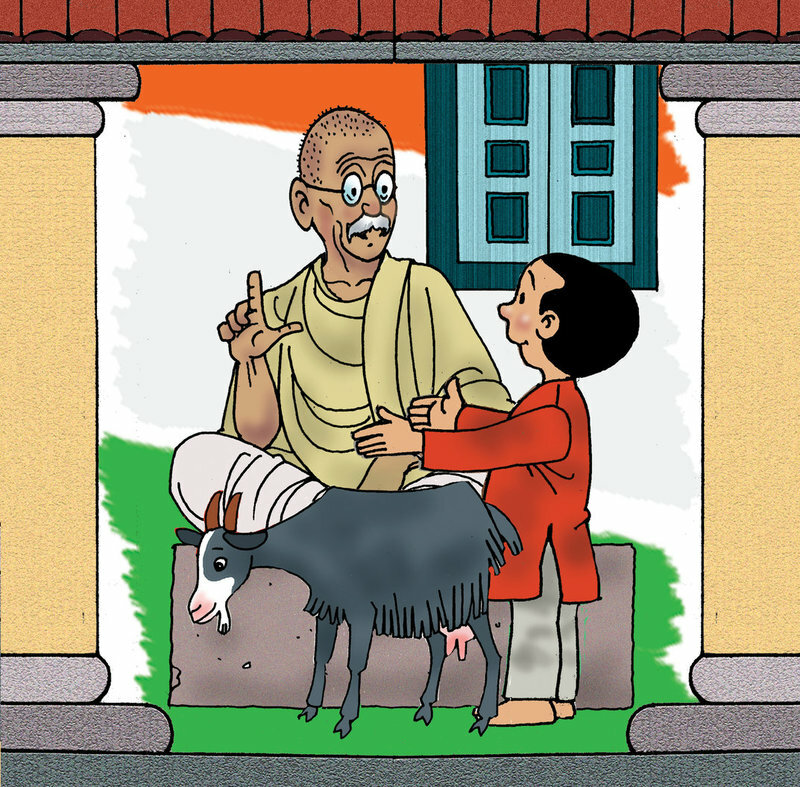 Told from a child's point of view, this story is about the Dandi March that Mahatma Gandhi undertook. A young boy at the ashram finds out about the march and wants to join, only to meet Gandhi at the end of the book. The story itself is filled with beautiful, colourful illustrations that immediately catch the eye. Kaka is a crow who wants to eat Munni, the sparrow's, eggs. Munni cleverly asks Kaka to do something first and so Kaka goes on a journey, needing to complete various tasks since nobody he meets wants him to eat Munni's eggs. 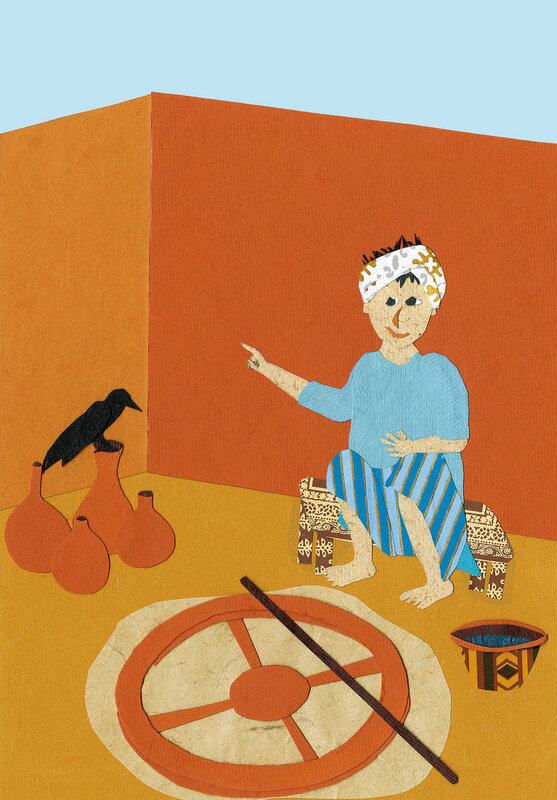 A true children's and folk story, Kaka and Munni is a delightful read aloud story. The illustrations almost entirely in different shades of blue, The Cloud Dragon tells the legend of how Meghalaya was named. It begins with Lord Indra making the cloud dragon and ends with a home in the clouds for the dragon, who brought down rainfall and make rain clouds for Meghalaya and the neighbouring states. Philautus the Frog wants to see the sea and so goes on an adventure through the Western Ghats in this story, meeting all the creatures beyond his tree. What’s Neema Eating Today is a book for food lovers of all ages. Join Neema as she eats her way through the seasons, enjoying all the fresh fruit and vegetables this country has to offer our taste buds.